Do you have a garage or house that needs to be demolished? We are a industry leader in providing professional and quality garage demolition services with vast experience in handling various types of demolitions for both residential and commercial clients around. We’re the best at offering a superb service that will cater for your needs adequately. 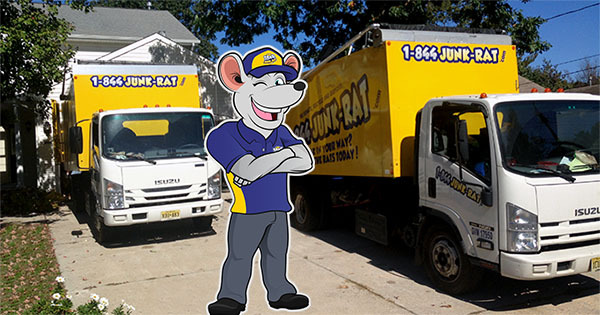 We take pride to be the most famous and reputable garage removal company across the state. If you’re looking for an affordable service, our garage demolition cost ensures that you receive maximum value for your money. We’re always on top of things and we take full responsibility for the demolition project, allowing you to relax and enjoy the junk rat’s demolition show. Aside from garage demolition, we also offer other services such as bathroom, kitchen, shed demolition, and ground pool removal. We have a trained and qualified team with an excellent track record of garage demolition. In addition, we show up at your site with modern and sophisticated equipment to demolish, move and haul away debris from your site. We can also arrange for recycling, especially for debris that can be recycled. Our demolition services team works with the highest regard for safety procedures to ensure we protect your property from any damage. It doesn’t matter what material your garage was constructed with; our garage demolition contractors are capable of handling any kind of demolition. 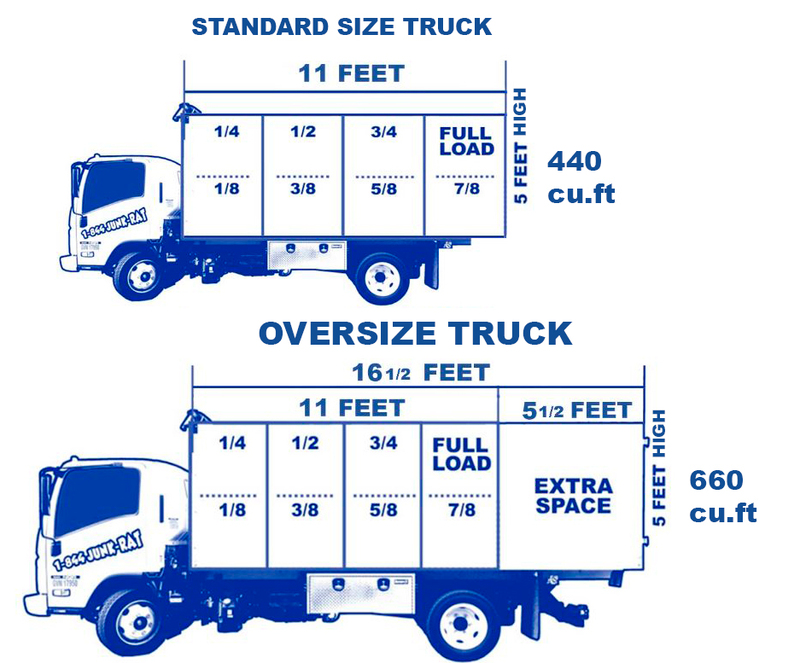 When you get in touch with our team, we will provide you with a free estimate. We shall also brief you on the step-by-step process we shall use to demolish your garage. You won’t have any concern while our garage demolition coordinators liaises with the local council to acquire all the permits you need for the demolition and removal services to proceed. Our crew is bonded, insured and certified to work on any demolition project.